I would say Jesus is a go getter, and he is back! Great TWD episode this week with some big pieces of the story we were missing. Maggie and Sasha are fighting for some safety, but it seems the baby is fine for the moment. We see where Glenn and Abraham are laid to rest. Gregory makes some weird by entertaining appearances and once again we have to deal with the Saviors and some other threatening challenge our folks have to endure. Kim had somegreat news nugs and we got a lot of listener feedback in this week. 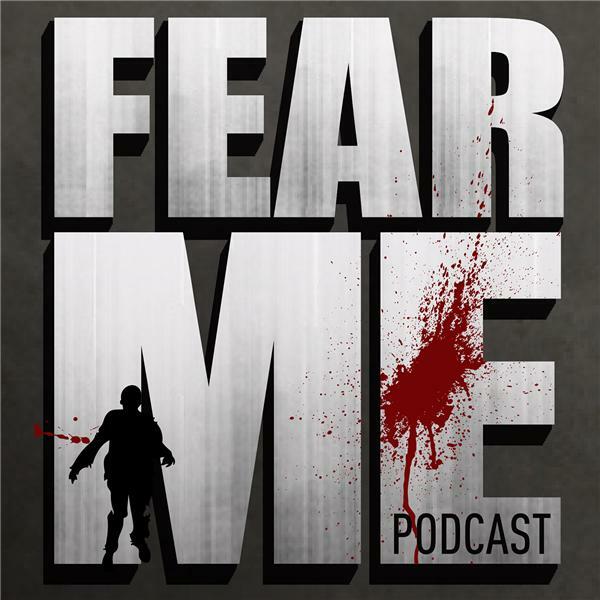 Let us know your thoughts thru facebook, twitter, leave a voicemail on our webpage www.fearmepodcast.com or email at fearmepodcast@gmail.com. As always, keep them comments coming, or so help me God, I will shut this sh*t down.